A garage is an important part of anyone’s home. It serves as either a storage room where you put that extra refrigerator or sofa. For others, it serves as a getaway from the daily routine that they have inside their respective homes. When putting up this extra room of the house, the family tends to consider many ideas — from how many bays they need up to the latest materials or products they will purchase. They will also consider if they have enough space for their tool sets and other extra stuff like bicycles. Having a garage door that is reliable and properly insulated is one thing, but choosing which garage door opener suits the family is another. The opener is a mechanical device, operated by a motor, which controls garage doors. Choosing the right opener for your garage door is like choosing the best car that will suit you and your family’s needs. The opener is like the engine of an automobile. It serves as the life of the whole garage, as it is the center that drives everything to function as expected. Hence, it will be helpful to always spend time to check whether or not it serves its purpose. There are many types of a garage door opener. With all this in mind, people tend to seek the best advice that any trained professional can provide. That is one of the reasons why Garage Door Repair Fort Worth TX is here to help you decide on the finest opener that will go well with you and your family. As of now, there are four kinds of openers available in the market, particularly for household owners. Each one has its own share of benefits and disadvantages. The Chain Drive is the most popular among the rest as they have been installed in homes since the early days. However, it is noisy; and thus, it is not advisable if your garage is adjacent to a room. Some still prefer it, as the noise serves to alert them that someone is home already. The Belt Drive, on the other hand, is the quietest choice as it uses a rubber belt to operate the mechanism. It is best suited to a garage that is attached to a house on the downside. It is a bit expensive compared to the other alternatives. The Screw Drive is the easiest to maintain among the others as it contains only a few moving parts. However, it is the most time consuming as it uses a lifting device that rotates in a threaded steel rod. The last one is the Torsion Drive, which is the newest type available. 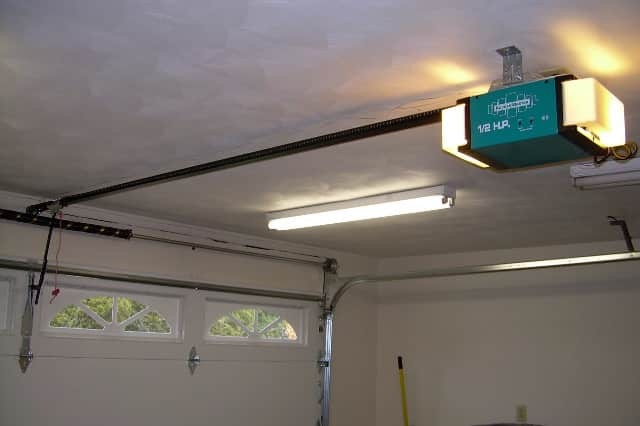 It is best for a garage that has a low ceiling, as the opener is mounted on the wall directly above the door. However, due to its compact nature and computerization, some of its models are the most expensive in the market. Since it is operated through a cable system, this means that they work only on sectioned garage doors. Like any normal individual, you always try to provide the best things for your family. When it comes to the security and safety of your home, you make sure that you pick the best service provider that can be found in the area. The same principle applies when it comes to the things that you have to consider when you purchase any product that will be used inside your home. 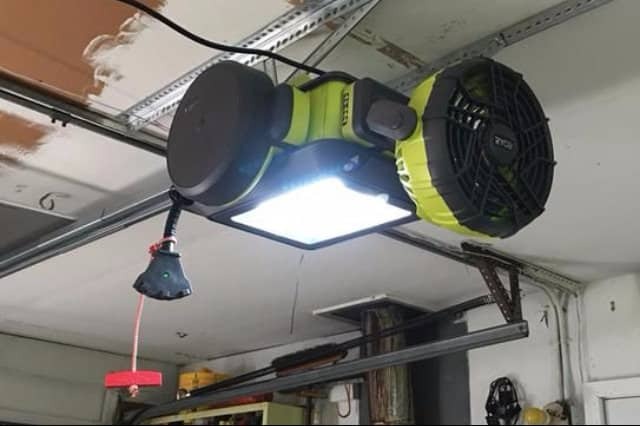 In order for the customers to have the best garage door opener, they have to consider a few things like the location of their garage –whether it is attached to their main home or is detachable, the budget that they have, the height of their vehicle, and the kind of garage door installed. Garage doors can be a standard door, an insulated or one-piece wooden door, or an oversized one. It is operated either automatically or through a direct current. Aside from these factors, they also have to consider the drive options by taking into account their advantages and disadvantages, as well as the horsepower options which vary in relation to the kind of garage doors that are installed. With all these factors, we will be able to find the perfect product for you. With the above details, consumers sometimes are overwhelmed with information. For this reason, they often seek expert advice as to which among the products available will best suit their needs. Like any company around, Garage Door Repair Fort Worth TX is always eager to help people. As the best in the industry, we are always available for your garage needs and are just a call away. Our company staff consists of highly-trained individuals and skilled personnel who greet people with a smile, as the company believes in the idea of positivity and its effects on people. We do not directly install the unit that you want for your garage. We make sure that you have made a great decision by performing an initial check-up on your place and considering where your garage is located, the door that was used, and the automobile that you have. After the initial inspection, our personnel offer their recommendation and discuss these with you. They will explain in detail the other types of openers but make sure that the last say is always yours. Our staff will proceed with showing you the different types of openers, their corresponding pros and cons, their price ranges, and the latest product available for each type. Once you have selected the drive that will fit your garage, the team will then proceed with installing it. Repairs and maintenance are the other services that we offer, as the garage door parts are subject to the usual wear and tear. 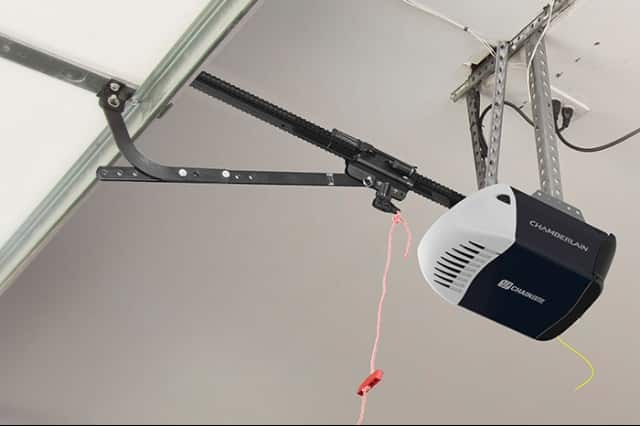 With this, we help our customers ensure that the product chosen will always be at its optimum performance; hence, allowing them to have the best garage door opener in Fort Worth TX.